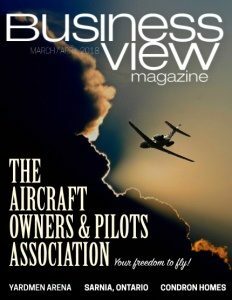 Business View Magazine interviews Corey Condron, owner of Condron Homes as part of our focus on best practices in home construction. 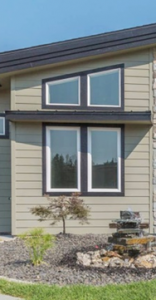 Corey reports that, at its height, Condron Homes was building over a hundred small, starter homes a year within a 20-mile radius around Spokane. “We hit our maximum in 2007, right before the crash, at 218,” he says. Although his father had already retired from the company and moved into land development, Corey credits his parents’ financial support for keeping the company afloat during the downturn. 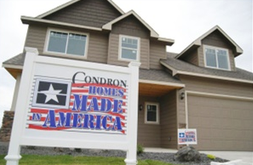 As the housing market slowly began to rebound, Condron Homes altered its business model to better fit the changing economy and demographics, and today the company builds a smaller number of custom and semi-custom homes, only. 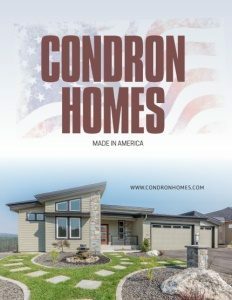 And of course, whenever practicable and economical, Condron Homes will to continue to build with all Made-in-America products. Check out this handpicked feature on Faulkner Perrin Custom Homes – Impressive versatility.